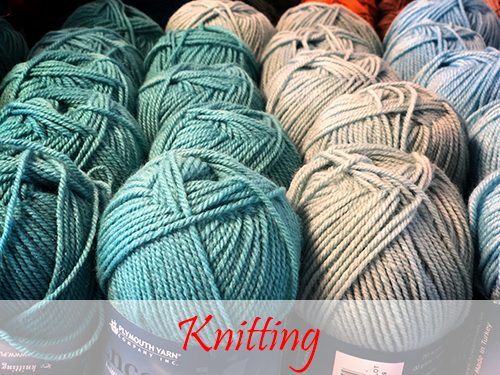 We carry a great selection of beautiful yarns. Yarns of Wilmington also offers classes and individualized instruction. 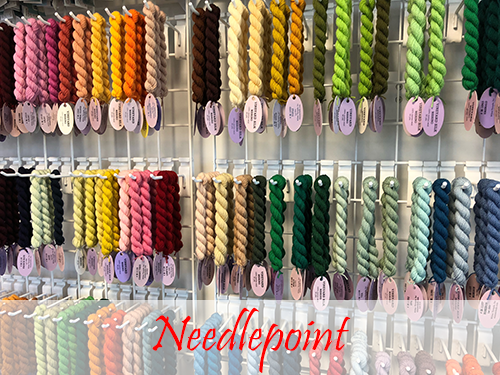 We hope you enjoy this sampling of what awaits you at our colorful knitting and needlepoint shop in Wilmington, NC. "Just visited the new location (just across the street from the old location on Wrightsville Ave) and it’s absolutely fantastic. Light, airy with a Big table to stitch around, color everywhere with an enhanced selection of threads. I stayed for hours after picking out my new project!" 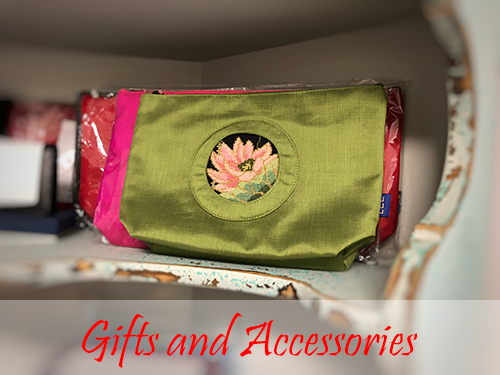 "It is a great shop with a good selection of threads and canvases. Great people also!!!" "Dropped in with friends while on vacation at the beach. Had a wonderful time looking and learning and purchasing! Great stock and great staff. Had such a good time, went back the next day to buy more!"